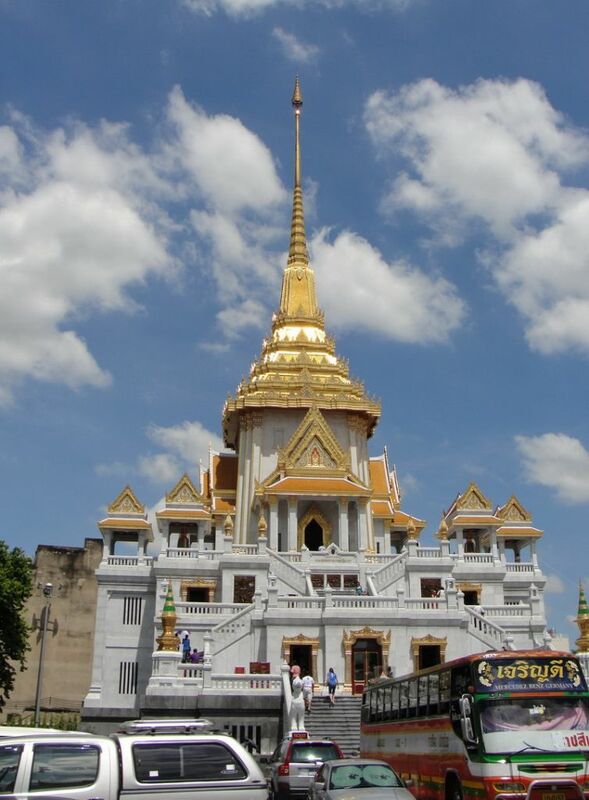 Thread: Bangkok Landmarks & Monuments, Do You Know Them? 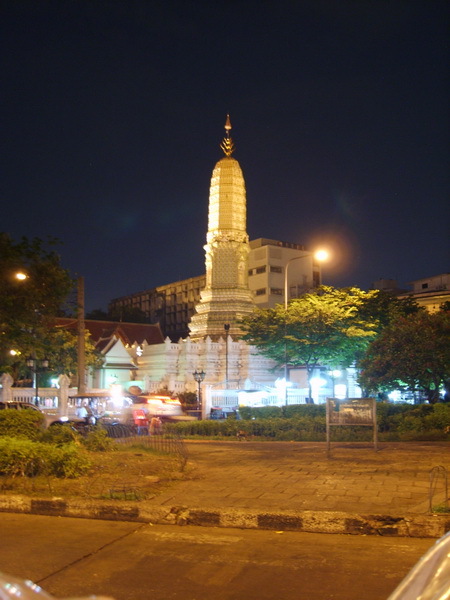 As I seem to begoing to Bangkok quite a lot I thought I would take some photos whilst I am there, obviously not having any idea of what is what and what is where in Bangkok I shall leave it to you to guess what and where the landmark or monument is. ^No green available but I tried for making me chuckle! Looks like DD's Op to tough to crack. 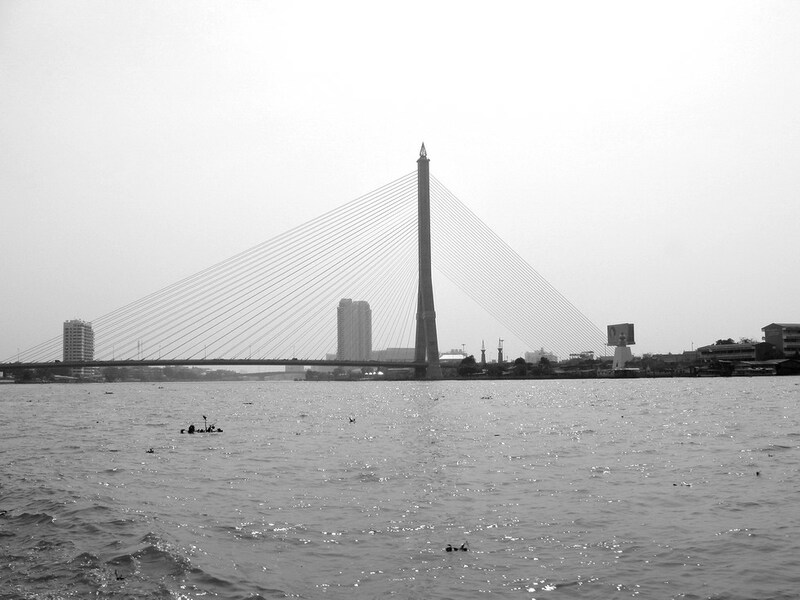 Here's an easy one : Whats the name of this bridge ? Speaking of the mega-bridge though, there's a good episode of Nat. Geo. Megabuilders about it being built. Well, tha bridge was tooooo easy but I don't think the OP is Wat arun, which is a bit higher. Sala Chalermkrung Royal Theatre? 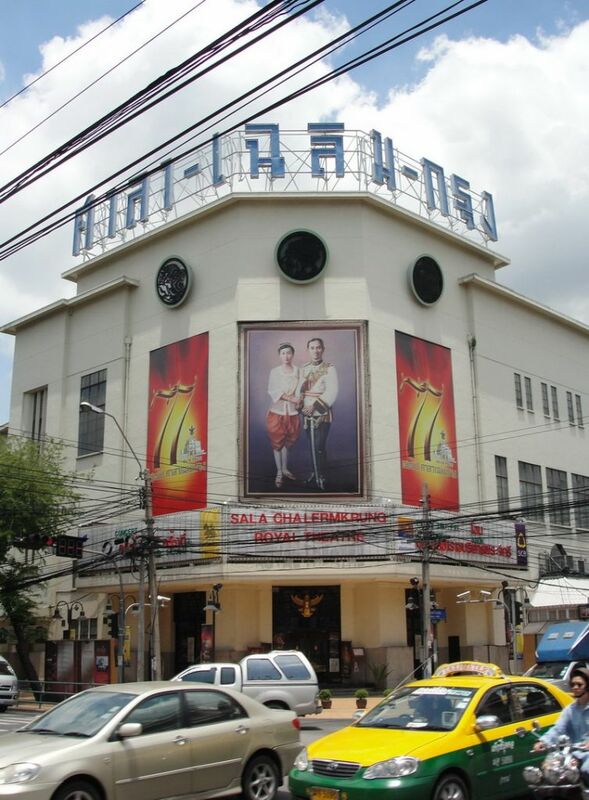 Bangkok's oldest cinema. ^ Hmmm, have to get up early to beat a city boy. Try this on. Easy Peasy.....Wat Traimitr in Chinatown. 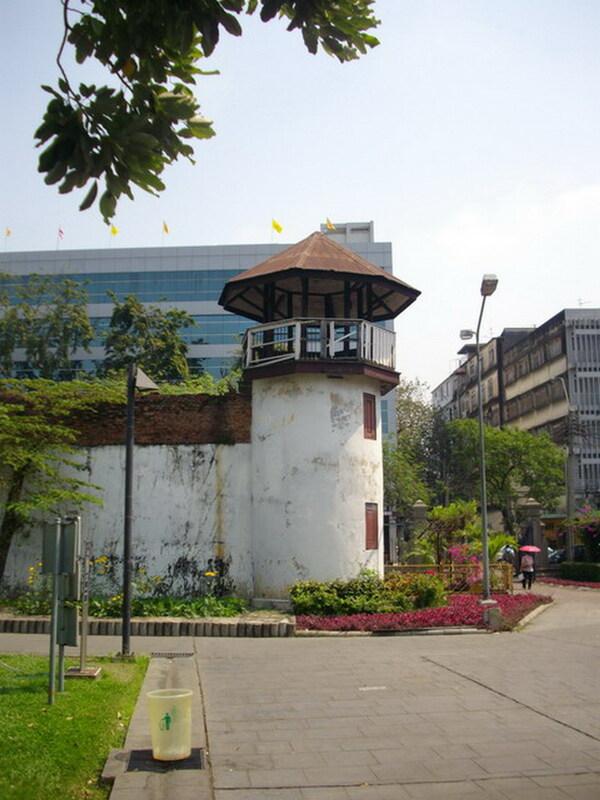 The prison is Maha Chai. 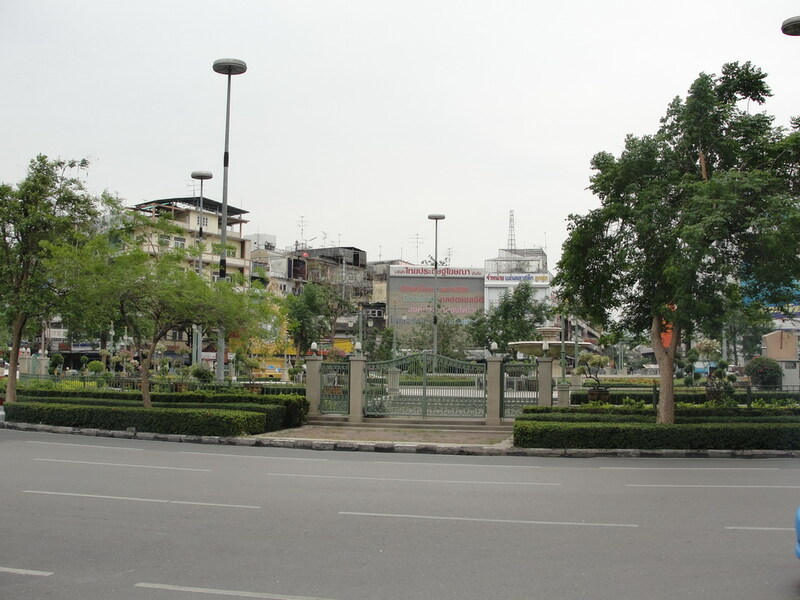 The roundabout just up past Hualampong on the way to Worajak, where the freelancers hangout. Last edited by Chairman Mao; 12-05-2012 at 10:29 AM. 2/3 for DD and top marks to CM. I've been told the name of that roundabout hundreds of times but always forget. Hookers Roundabout will do just fine. Tough one. Is it within sight of the sea ? 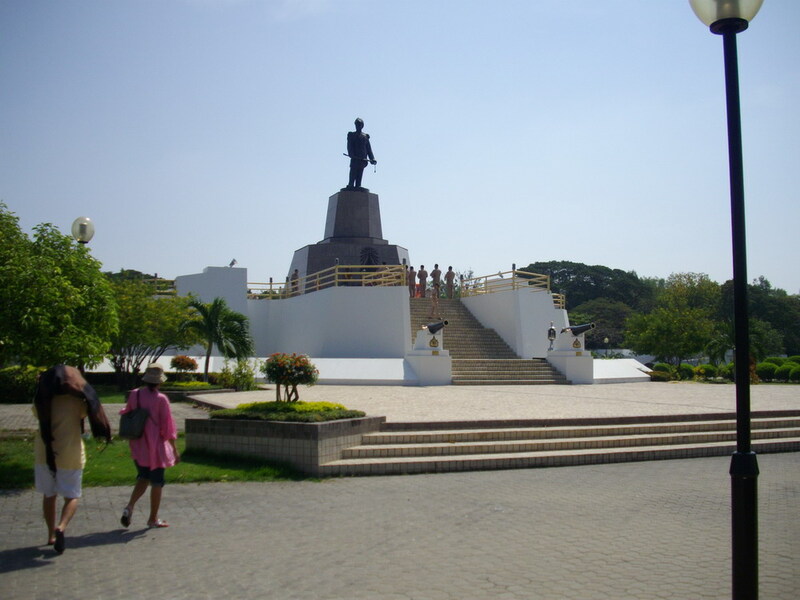 Think it's called Thaksin roundabout. 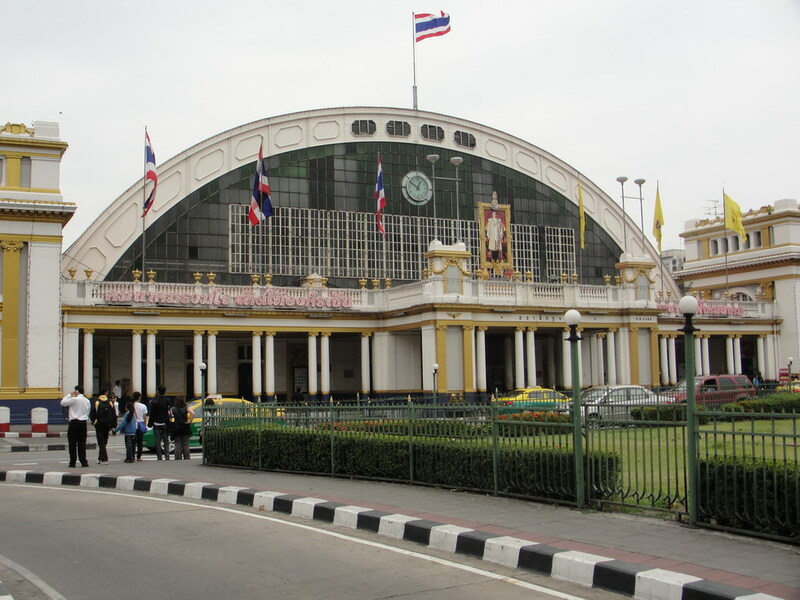 Can confirm it is King Thaksin roundabout. Please do not PM for details of the hookers and rooms BTW. I know what a dirty lot you are. I am a married man!